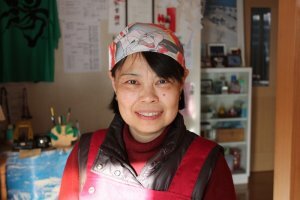 It is run by Kayako and her lovely family. 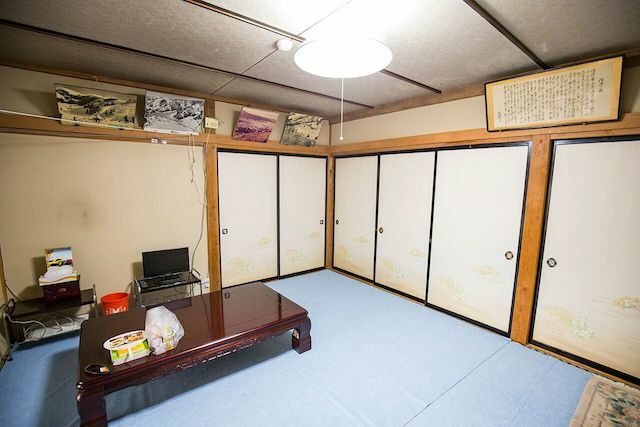 They can speak pretty good English. 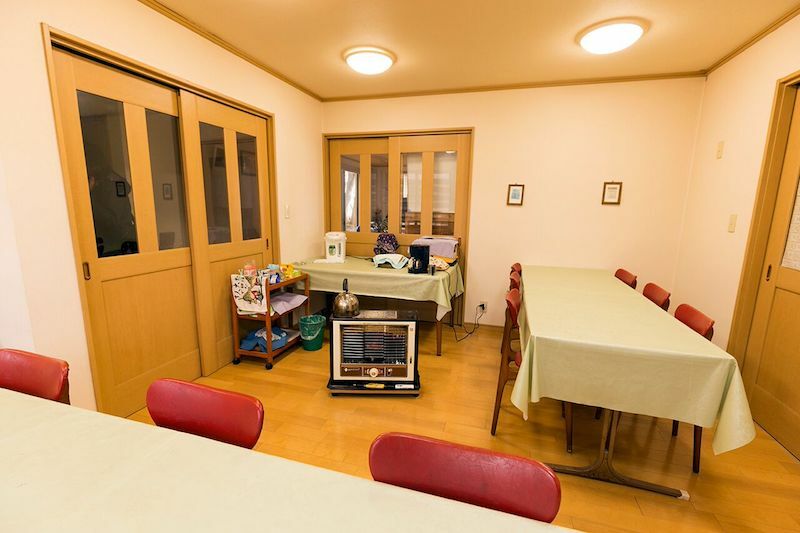 It is a cosy place very welcoming and excellent for families or small groups who want a place mostly to themselves as has only 3rooms on one side and 2 rooms on the other. 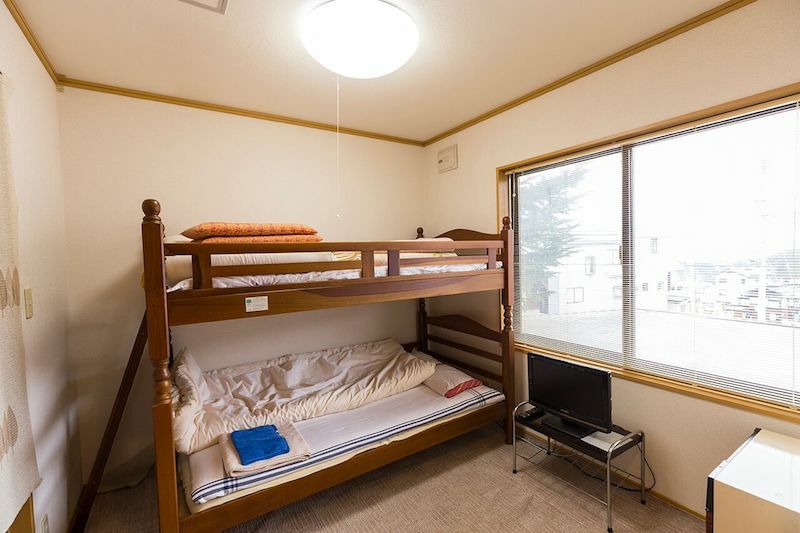 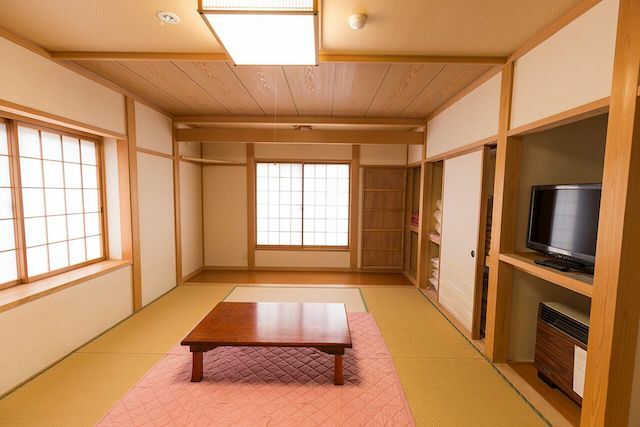 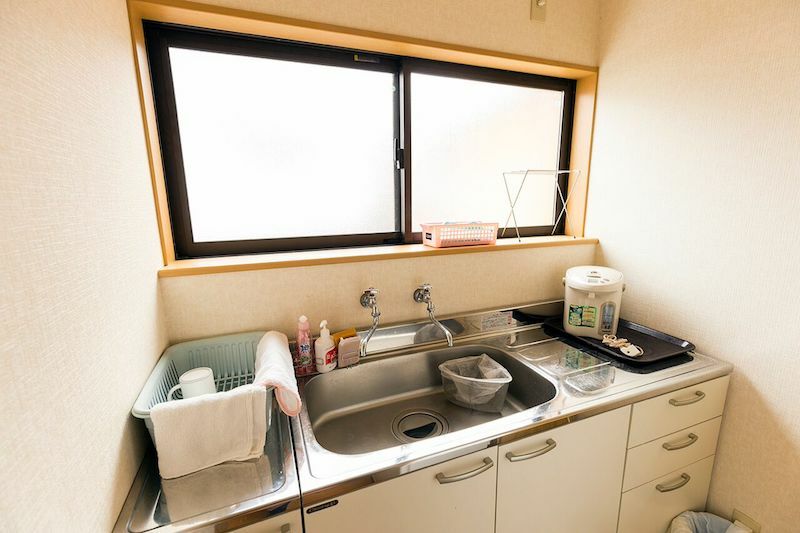 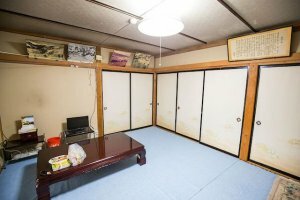 2 large tatami rooms with own toilets and 1 bunk room with share bathroom on one side and 1 large room which can divide into 2rooms on the other side. 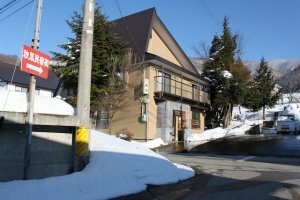 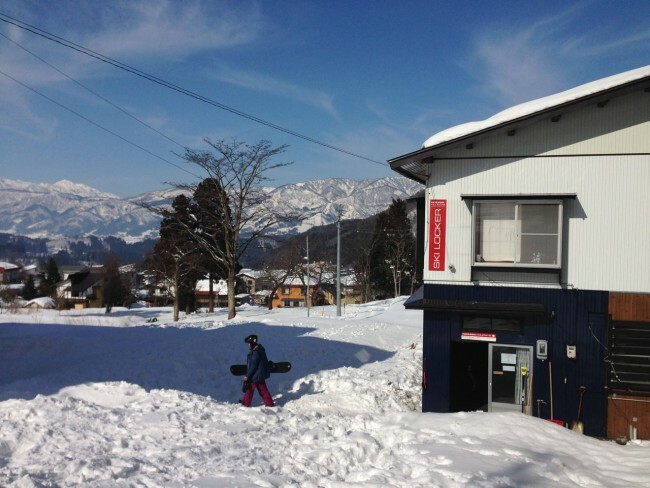 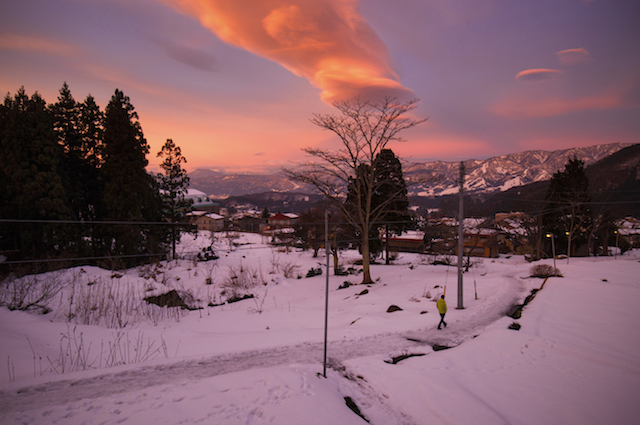 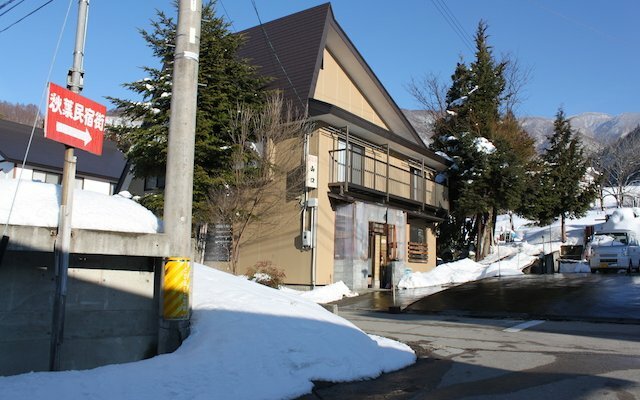 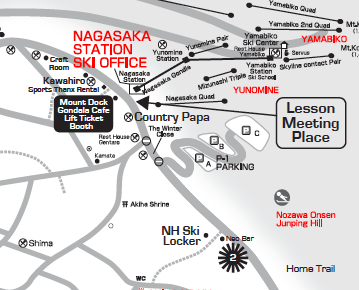 Yamaguchi Lodge is located on our town map ref: E8.